NO HIKING TOURS, NO CULINARY CLASSES, NO “MULTI-SPORT HOLIDAYS”. NEITHER CHEAP PRICES NOR BIG GROUPS. BUT PURE MOUNTAIN BIKING ADVENTURES, WITH THE HIGHEST STANDARD & EXPERIENCE FOR ALBANIA, KOSOVA AND MACEDONIA. Drop us a line today if interested, after which we are happy to come back to you. We practice “small & beautiful”, so only a small number of tours and with small groups of 10x guests max. As a result spaces can fill up quickly. Our well established bike journey with a great variety of nature, culture and trails. Look here https://vimeo.com/308392551 and here http://www.ride-albania.com/gallery/ for impressions from this tour. 12.7. – 21.7.2019 ONE VERY LAST SPACE AVAILABLE! Feel the frontier spirit inside you, love new adventures just as much as we do ourselves? A mail to to tobi@ride-albania.com , and united we shall ride! 50% singletracks, from Kosovas 7000ft high plains all the way down to Albanias mediterranean coast! Look here https://vimeo.com/308725996 , here http://www.ride-albania.com/gallery/ and here https://vimeo.com/308725563 for impressions from this tour. Details: Send a mail to tobi@ride-albania.com and we send you the full program with all the infos. Plus upon request we have some options for your 2019 custom date / individual tour. We are the Swiss experts in Albania and Kosova for mountain biking. We develop trails and destinations, deliver guide trainings and expertise, and every year we take a limited number of guests on exclusive bike journeys into the Albanian & Kosovarian mountains. Mountain biking in Albania/Kosova – thats wild nature with great adventure, an impressive journey back in time into remote villages, locals of charming hospitality, and happy tired evenings in guesthouses with tables full of homemade food. Its the lasting memory of a strong experience for you (and us), and an economic opportunity for these great people in the villages out there. Thats why we like what we do, and its why we do it at all. Exclusive mountain bike tours in Albania/Kosova, with Ride Albania Mountain Biking. 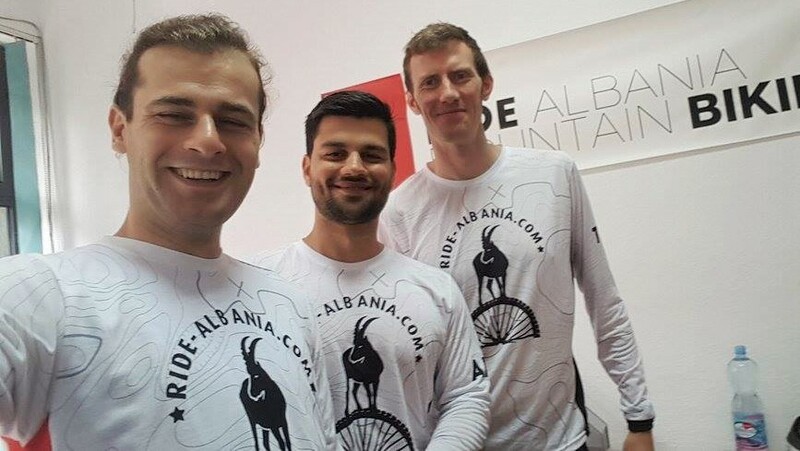 Ride Albania Mountain Biking is a legally registered Albanian start-up, based in Tirana Albania. With a background in development cooperation and all kinds of cycling (including several years as a professional cycle messenger), Tobi Gessler decided to start up his business in Albania built on passion: Mountain biking and the beautiful nature, people and culture of rural Albania. Living already two years in this mountainous mediterranean country, the Swiss national and Albanian resident founded the business in August 2015. Ride Albania Mountain Biking is a social and ecological business: While it works for profit to ensure its financial sustainability and growth, its activities directly have a positive social and ecological impact for Albania. Mountain bike tourism brings economical opportunities and income generation to remote rural areas, and at the same time mountain bike tourism increases the motivation of local population as well as tourists to protect and care for the environment. 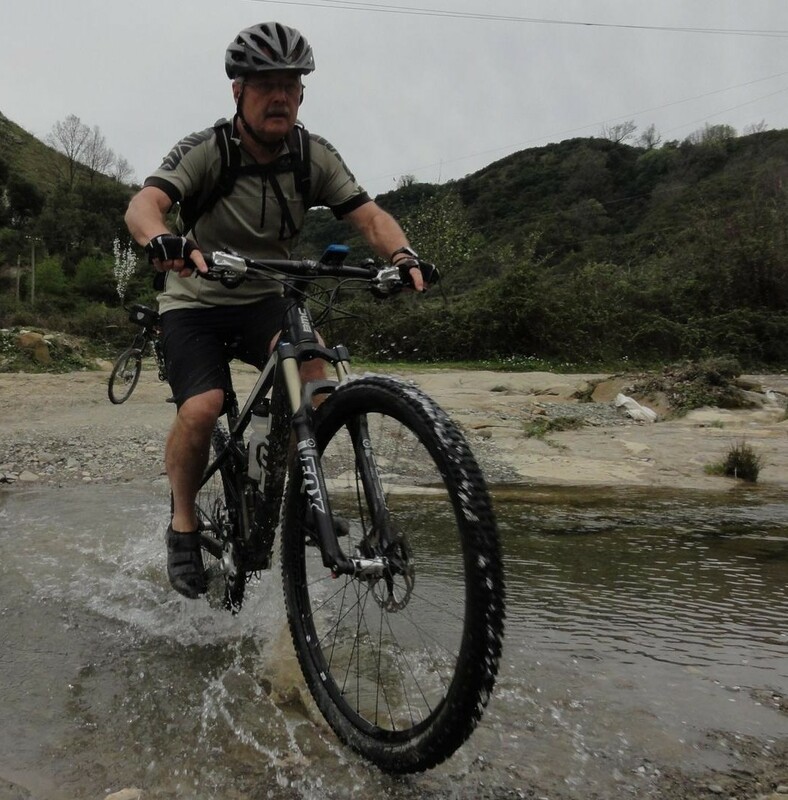 Today Ride Albania Mountain Biking with its passionate and sporty team is ready to guide you through wild Albania or to develop for you the foundations of sustainable rural tourism. Professional guided mountain bike tours in Albania, Kosova and Macedonia. Our best selling tour is our one-week small group journey through central Albania. Best selling, but happy to say that its still “small & beautiful”. We don`t like industrial tourism. For other bike adventures in Albania & Kosova, contact us for some ideas matching your time & fitness level, and we`ll create an offer for you. Some of our expertise and based on that our proposals for multi day tours are in central Albania, in the mountains of the southern Albanian coast, and in the northern Albanian alps, including the possibility of combining some of these areas with transfers between them. We also offer some day tours in the surroundings of Tirana, for example the seasonal “Bike`n`Fish”, a great day out over hidden trails to the Adriatic sea, where we know an unspoilt beach for a swim and some fresh grilled fish. As good as it gets. Or a day trip into the mountains of Tirana, where wild trails and rocky environment bring us to our lunch break of grilled meat, fresh spring water and local vegetables, all under the shade of a pergola. After lunch a long downhill… For day tours expect around 100 Euros per person all inclusive, and less if a group. Rental of quality mountain bikes (as part of our guided tours). We are currently have a small fleet of Model 2016 Trek Superfly 5 in different sizes. Development of mountain bike tourism in Albania and the Balkans (e.g. trail and tour development, training of local guides, bike fleet management, promotion services, destination development). 2018: Further careful growth together with our existing partners, until end of the season we expect approx. 12x one-week tours and a total of 11o guests which we guide through this unique adventure. This year also brings the start of our new cross-border singletrail week Kosova & Albania. 2017: 7x one week bike-journeys with groups of 6-12 from Germany, Switzerland and Italy. Local partner for BAUMELER Reisen (CH), BIKETEAM Radreisen (CH), and Silvertip Expeditions (A). Summer – autumn 2017, consultancy for the International Union for Conservation of Nature IUCN (funded by UNESCO), development, marking & signposting of 7x mountain bike trails and 2x hiking trails in the protected nature areas of lake Ohrid / Prespa, complete with training of local park rangers in gps usage and trail exploration & marking. 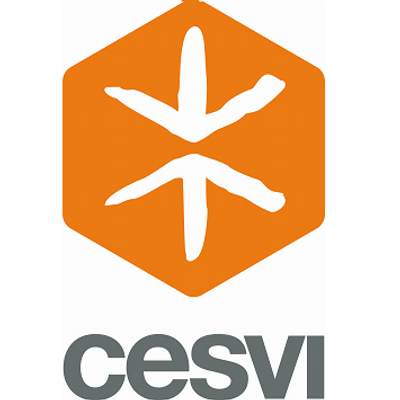 Spring – Autumn 2016, consultancy for the Italian NGO VIS, development of 10x mountain bike trails in the northern Albanian area of Malesi e Madhe, including capacity building for local people on guiding & bike maintenance. Summer 2016, second phase consultancy for the German development cooperation GIZ, marking & professional signposting of 10x selected mountain bike trails in the southern coastal mountains (Himare / Lugine Vlore). Winter 2015/16, consultancy for the International Union for Conservation of Nature IUCN (funded by Italian cooperation), development of 14x mountain bike trails in the national parks of Shebenik-Jabllanice and of the Buna river. Autumn 2015, consultancy for the German development cooperation GIZ, development of 30x mountain bike trails in the southern coastal mountains (Himare / Lugine Vlore), realisation of a promotional brochure with trail descriptions, pictures, length elevation etc. “The perfect combination of Albanian hospitality and Swiss organisation”, said Jürg Gehmlich from Leipzig / Germany at the end of his June 18 tour with us. “The 5 day bike trip in the mountains of central Albania was amazing. Tobi and Orgest were perfect guides, every day tour was an adventure. Beside the beautiful remote scenery we enjoyed especially the possibility to get in contact with the Albanian traditional culture and the great hospitality of the Albanian people! 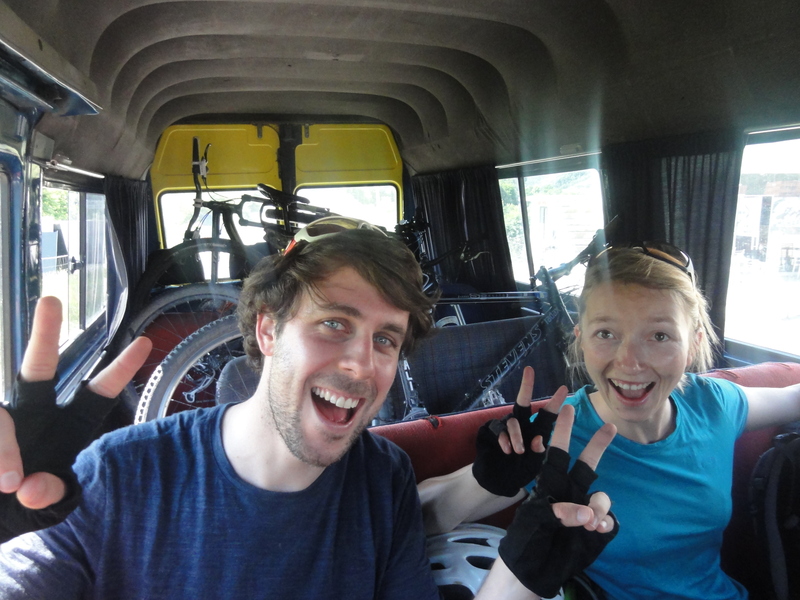 We highly recommend Tobi’s Biking tours!